This was another product I got in the 3 for 2 offer at Boots. Another French product raved about by all so I thought I'd see what the fuss is about. I started using this product at the end of February in hope that my skin would be clear for my birthday. After a few days my skin actually started to look worse rather than better so I stopped using it to stop any more breakouts before my birthday! Sometimes my skin is best left alone and doesn't really like many products so I thought this was the case yet again. However I decided to start using this again a few days ago and I love it. I'm pretty certain this is what caused me to breakout last time I used it but this time it has had the completely opposite effect. The few spots I had 2 days ago are now practically gone, it has minimised my pores and my skin is looking better than it has in a long time. At £13 for 40ml it's not cheap but I am most definitely going to be buying this over and over. So Boots have a 3 for 2 offer on at the moment, so I went in and treated myself to a few bits and bobs. 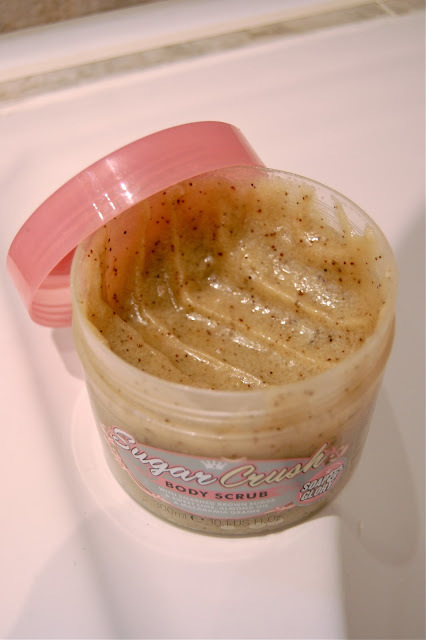 One of my 3 items was Soap & Glory's Sugar Crush Body Scrub. Ultimately, the smell of this sold it to me instantly. It smells of lime, brown sugar, almonds and macadamia, which apparently when combined results in the smell of heaven. The consistency of this is really good as a little goes a long way, all whilst not too harsh on your skin like some body scrubs but not so pathetic you feel like you've wasted 5 minutes of your life. I will most definitely be buying this again, it's only £8 from Boots for a big 300ml tub for a very good body scrub with the added bonus that you and the entire bathroom smell amazing afterwards. 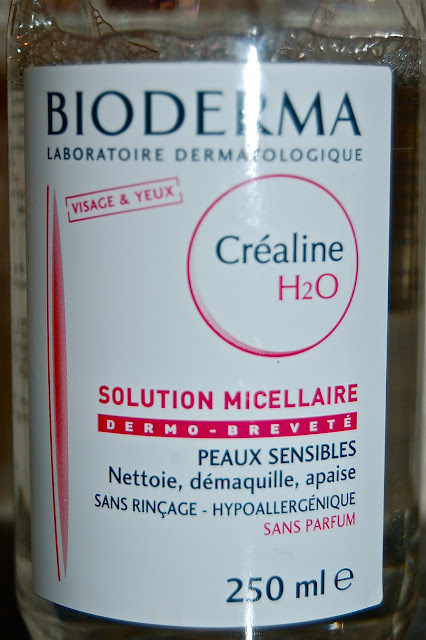 Yes, this is yet another Bioderma review and I completely understand if you're completely sick of these by now. When I was in France last month I decided it would be a crime to not pick up Bioderma as it is so widely raved about. I popped down to the pharmacy and picked up a 250ml bottle for €14.99. This is more expensive that normal Bioderma prices as I was in the Alps so had to pay crazy mountain prices. I'm pretty sure you can normally get a twin pack of 500ml bottles for about €25 or for about £12 for 500ml on eBay. What did surprise me was that the lady in the pharmacy tried to make me buy another product, which she claimed was much less harsh for your skin than Bioderma. I found this interesting considering how recommended Bioderma is for sensitive skin. Although the product she recommended was another €5 more expensive, so maybe she was just trying to con the British person! I've been using this product for about a month now and am happy with it so far. If I'm honest I'm not as blown away by the product as I thought I would be. 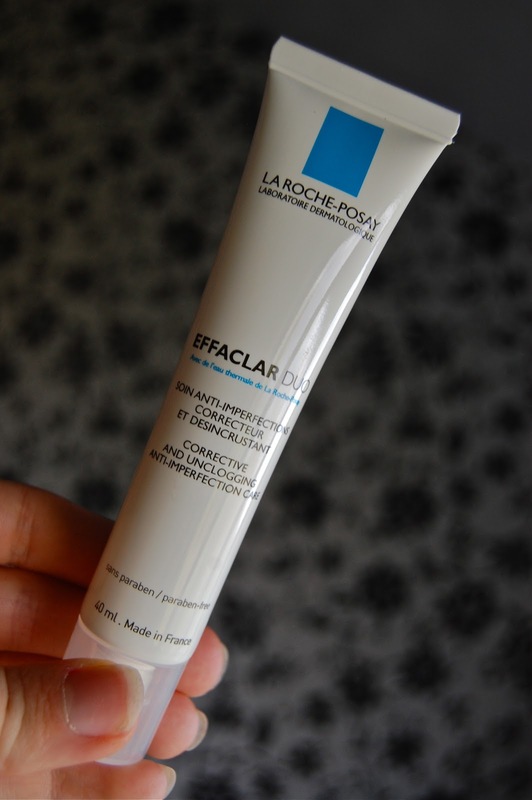 From all the outstanding reviews and the number of people who say they would repurchase this product over and over I think I was expecting a miracle. The product is very good at removing face make up quickly and effectively but I do struggle to remove my mascara fully (I use Benefit Bad Gal), which was disappointing as this is what most people commended this product on. However it is perfect for those times where you just want to get your make up off as quickly as possible, without the hassle of cleansing your face in the bathroom several times. It's also perfect for quickly dipping a cotton bud into the solution to remove any bits of mascara I accidentally get on my eyelid, which happens way too often. 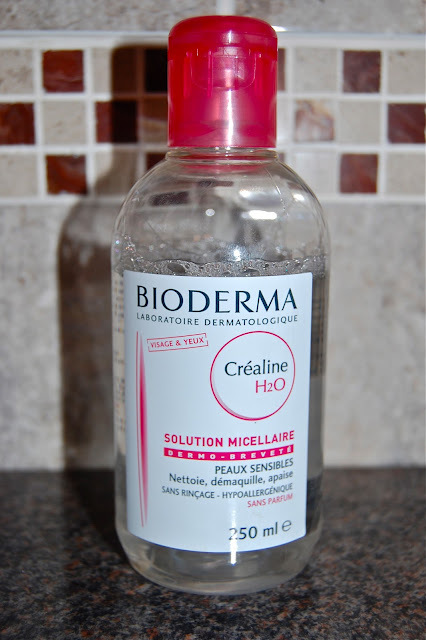 Since using this product on a regular basis my skin has cleared up and is looking a great deal better than it has done is the past, although I'm not sure I can put this down to Bioderma alone. I'm still uncertain whether I'll buy this product again. The fact that Bioderma is coming to the UK in April is definitely persuading me that bit more, and I've got a sneaky feeling that this may develop into one of those products I'll really miss once I run out. Update: It's now 3 months down the line in June and I was correct. I'm now in love with this product and have just ordered myself a new 500ml bottle as my 250ml is almost empty! Sorry for the lack of posts, I have no idea where the past few months have gone. I turned 21 at the end of February, turning 21 wasn't as traumatic as I was expecting but depressing to think that the next big birthday I'll have is turning 30! 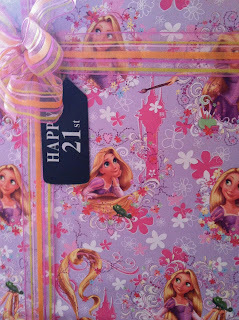 I had an amazing birthday, was very spoilt and got lots of lovely presents. I've also been addicted to Revenge. Several people recommended to watch it and my friend was nice enough to lend me series one so I'm in the process of watching it whenever I get the chance so I can catch up with Series 2 and be in time with everyone else. It's got so many twists I swear my face must be in a constant state of shock. 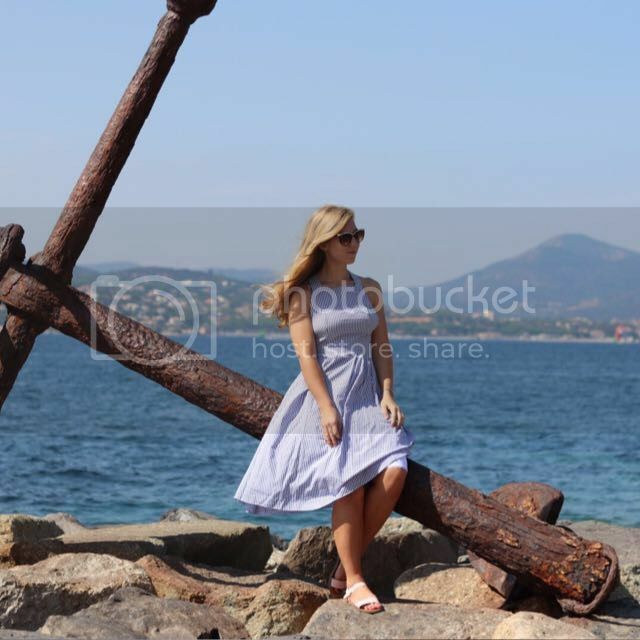 I'm also in love with everything Ashley wears on the show and recently found out Ashley also has her own fashion blog, check it out ashley-ringmybell.blogspot.com. Now my birthday is over I'm ready for summer. I'm fed up on wearing jeans and I want to be able to wear all my pretty skirts and dresses again. Not to mention I can get out my beloved flip flops. We've just booked to go back to Florida in July so I'm already on the hunt for new summer clothes and outfits I can wear on Pinterest. Anyway, that's enough of a catch up. I have a few blog posts planned for the next few weeks so keep an eye out for those.